Breakout 90 Day Fiance superstar Danielle Jbali recently returned to TLC as part of their 90 Day Fiance: What Now? series, and her return has fans hitting up Danielle on "soshull meedya" with tons of questions -- many of which Danielle has answered numerous times before. In hopes of clearing up the most frequently asked questions once and for all, Danielle shared a lengthy post on Facebook in which she talked about her reasons for keeping Mohamed's last name, what happened with her friend Nelson in Maryland, and that "feminine hygiene issue" that Mohamed talked about. I'm really enjoying the current season of 90 Day Fiance: Happily Ever After, but I will be the first to admit that I am going through some very serious Danielle and Mohamed withdrawl! Thankfully, Danielle has given us all a little DanMo bump with some screen-capped throwback Facebook messages between her and a VERY lovey-dovey Mohamed before he got his visa, which she shared in an attempt to explain why she thought Mohamed truly loved her. 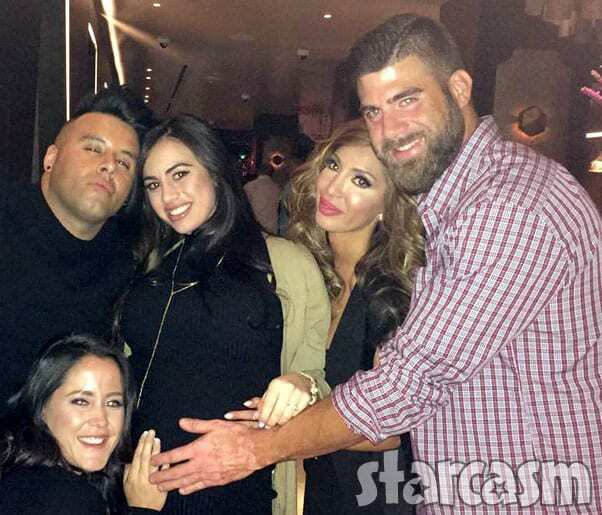 90 Day Fiance fans rejoice! TLC announced earlier this year that they would be bringing back the entire catalogue of shows under the 90 Day Fiance franchise umbrella, but they have remained completely silent about premiere dates -- until now! TLC announced earlier this week that they will be bringing back all of the shows in the 90 Day Fiance franchise in 2018, including the original, Happily Ever After?, Before the 90 Days, and the web series What Now? 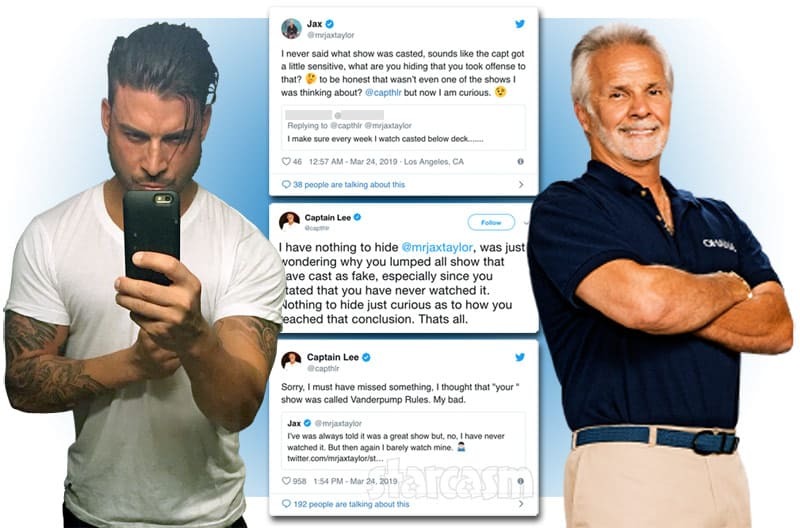 The announcement revealed no information about which cast members would or wouldn't be back, so we reached out to our sources to find out what we could about which couples (or individuals) will be making a return to TLC this year. 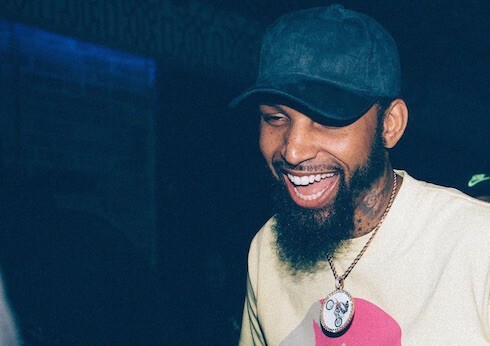 Mohamed Jbali has the 90 Day Fianceverse all in a tizzy after he posted an Instagram video showing himself riding in the back of a police car along with the caption "I got arrested." Keep reading to watch the clip and find out why we think it was just Mohamed trolling us all. 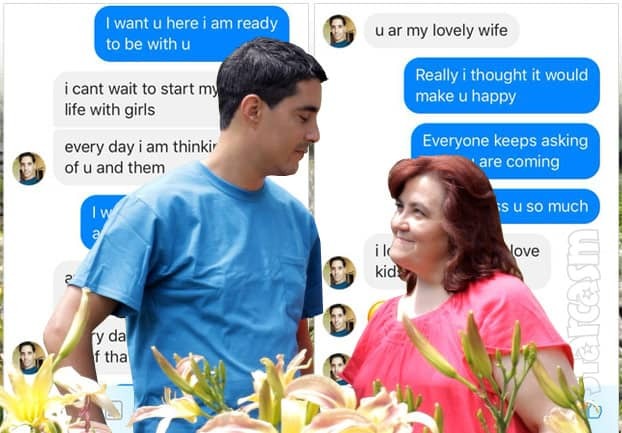 90 DAY FIANCE Mohamed Jbali posts green card denial letter – will he be deported? 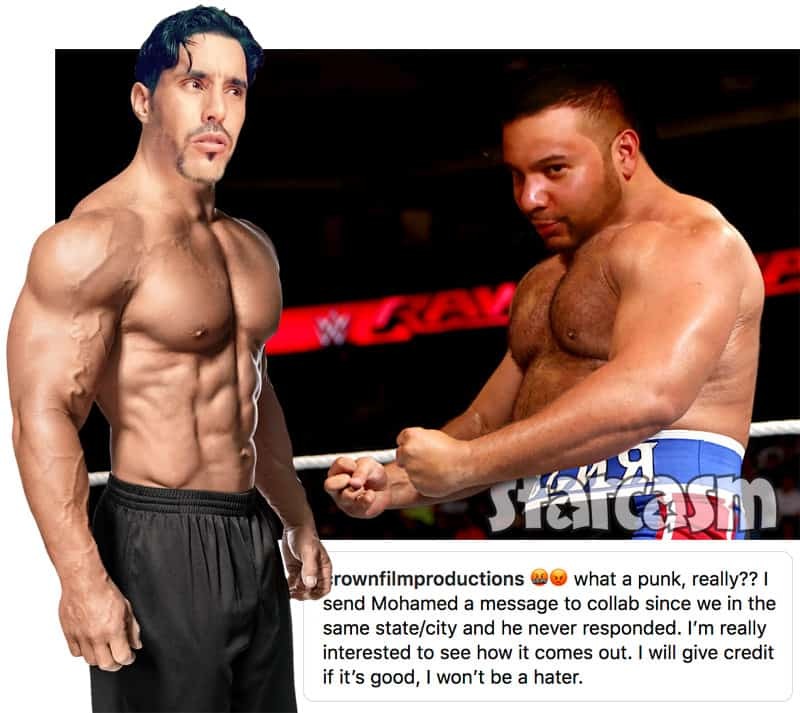 90 Day Fiance star Mohamed Jbali may soon be headed back to Tunisia! 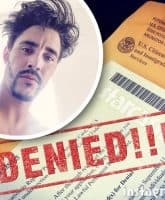 The reality star is currently going through the process of removing the conditions from his two-year green card obtained via the K-1 visa process and his marriage to Danielle, but it appears that things are not going well as he recently posted a photo of a green card denial letter from U.S. Citizenship and Immigration Services (USCIS). 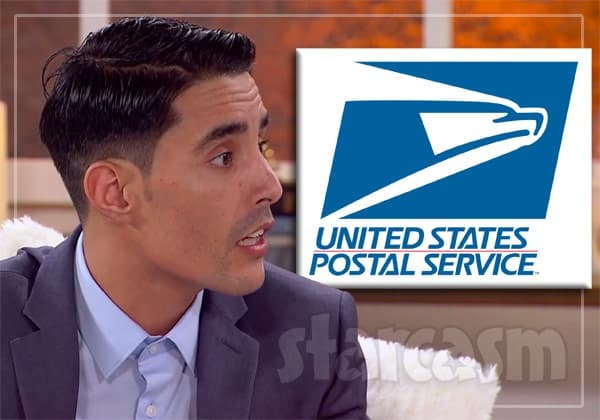 90 Day Fiance star Mohamed Jbali seemed to be well on his way to living out his days in the United States after dodging ex-wife Danielle's anullment bullet, but the Tunisian-born reality star's US residency status may now be in jeopardy thanks to one of this country's most famous institutions: the US Postal Service!